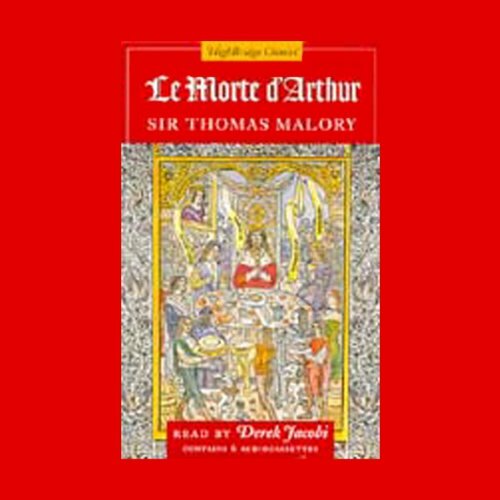 Showing results by author "Sir Thomas Malory"
This monumental work made the Arthurian cycle available for the first time in English. Arthur is conceived and taken away in secret, returning as a young man to claim the throne by pulling the sword Excalibur from the stone. 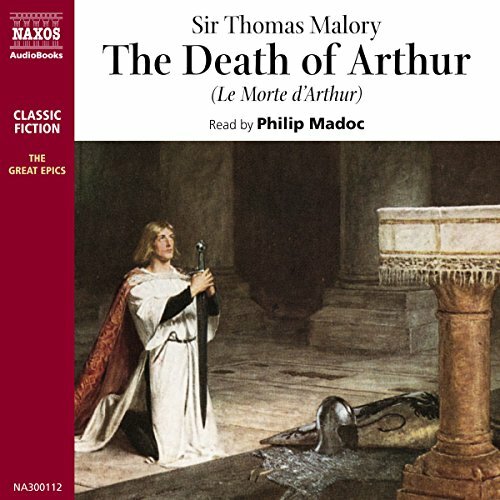 In retelling the story of Arthur's rule of Britain, Malory intertwines the romances of Guinevere and Launcelot, Tristram and Isolde, and Launcelot and Elaine. Sir Galahad's appearance at Camelot begins the quest for the Holy Grail. Only 2 stars for such a classic? Why? The glorious but tragic story of King Arthur and the Knights of the Round Table is one of the great legends of Western civilization. Storytellers and poets down the centuries have returned repeatedly to the universal themes of the Quest of the Holy Grail and the love between Sir Launcelot and Queen Guenever. 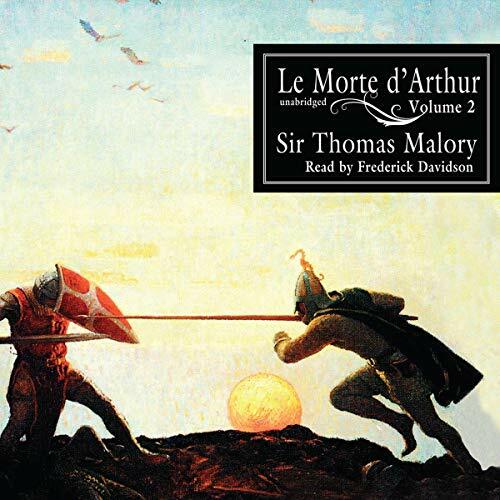 Yet the first printed account, written by the 15th century knight Sir Thomas Malory, remains unmatched. 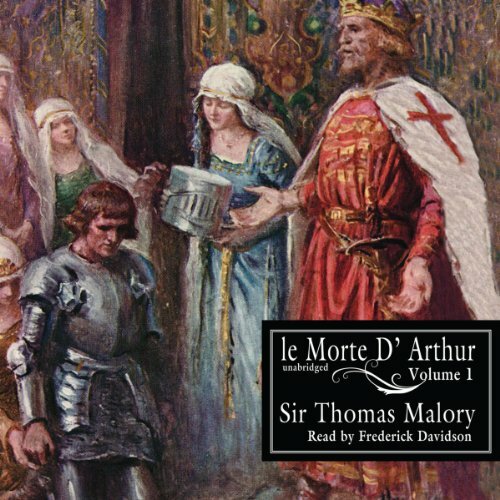 This monumental work made the Arthurian cycle available for the first time in English. 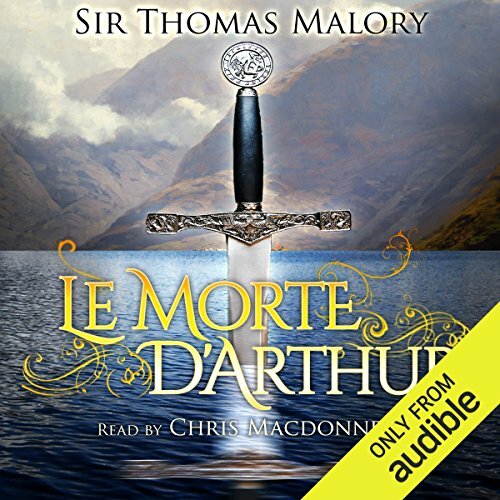 Malory took a body of legends from Celtic folklore that had been adapted into French literature, gave them an English perspective, and produced a work which ever since has had tremendous influence upon literature.